Queensland Nuffield scholar Adam McVeigh: the Nuffield experience is unmatched. AGRICULTURAL youth scholarship body Nuffield has opened nominations for its 2020 program for young farmers, with more than 25 $30,000 scholarships on offer. The application period will run from 1 April to 14 June and focus on the 2019 theme of Collaborate, Innovate and Cultivate. Interim Nuffield Australia chief executive officer and 2013 scholar Jodie Redcliffe said the program sows the seeds of change for farmers, and acts as a springboard for growth that sees individuals, businesses and agricultural industries flourish. “Over an 18-month period, Nuffield Scholars embark on a global study program undertaking a total of 16 weeks of individual and group travel to delve into their chosen study topic. “The program launches Scholars into an innovative learning environment where they can cultivate new ideas, drive practice change, and forge lifelong associations with likeminded agribusiness leaders around the world,” Ms Redcliffe said. In Australia, Nuffield has an alumni of more than 400 scholars who have gone on to produce industry and community change, unlock new farming techniques and drive economic development across the country. 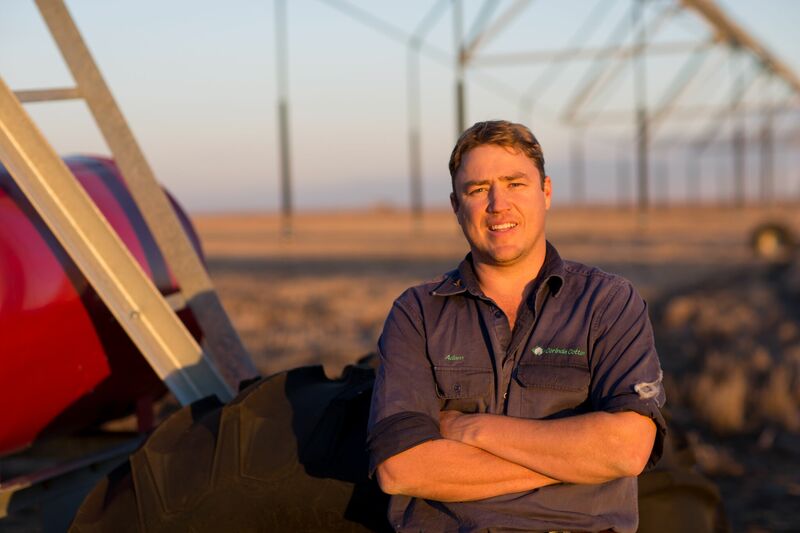 Nuffield scholar Adam McVeigh said his scholarship helped him find real solutions to ongoing issues around farm viability in an increasingly volatile local climate. Mr McVeigh runs a diversified grain and cotton enterprise on the Darling Downs and the South Burnett of Queensland. After experiencing extreme floods in 2010 and 2013, Mr McVeigh received a 2015 Nuffield Scholarship to study minimising the devastating impact of crop loss and farm damage from natural disasters. 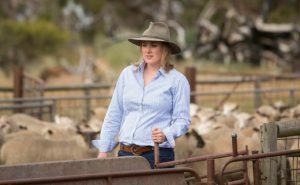 South Australia’s 2013 Nuffield scholar, Carly Buttrose, used her scholarship to conduct global research on techniques to optimise the reproductive potential of sheep.